Home Celeb Gossip Rapper Navio Introduced By Girlfriend In a Secret Ceremony! 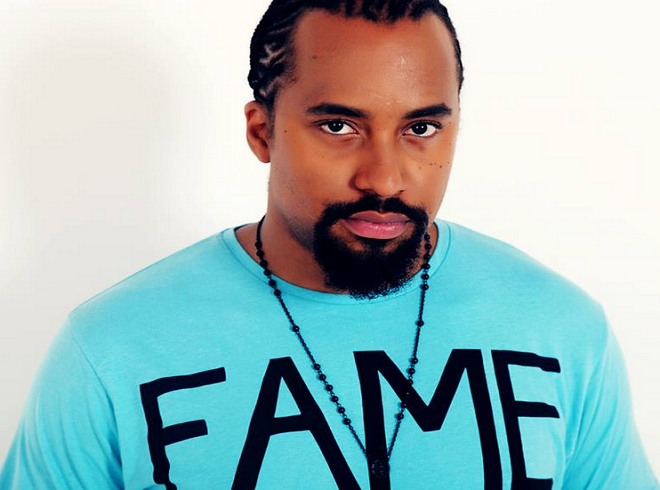 Rapper Navio Introduced By Girlfriend In a Secret Ceremony! It was smiles all over the faces of friends and families of both popular rapper Navio real names Daniel Lubwama Kigozi and Matilda his longtime girlfriend. This “Kukyala’ ceremony was held on 28th of December 2017 at Matilda’s parents home and the romours have it that the wedding will be held early next year 2018. Navio also founder of Navcorp is well known for his songs like Njogereza, Ngalo, Rise up ft Tiwari, Rider among others and his recognized as one of the top leading rappers in Uganda and East Africa at large. At Flashugnews.com we wish you the best in your new journey Kigozi and Matilda. READ Kenyan Woman Dumps Baby Outside Diamond Platinumz' Home. Previous articleSheebah Karungi to Quit TNS Over Nina Rose. Next articleHiPipo Highlights Public About The Voting Process. Social Media also considered.